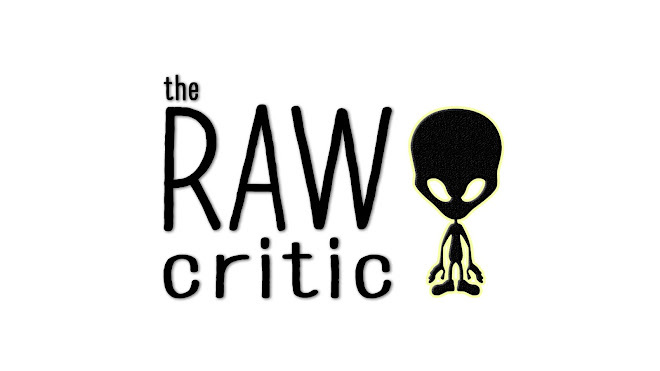 THE RAW CRITIC: Wanna Poop Red? Burger King unveils "Angriest Whopper"
Wanna Poop Red? 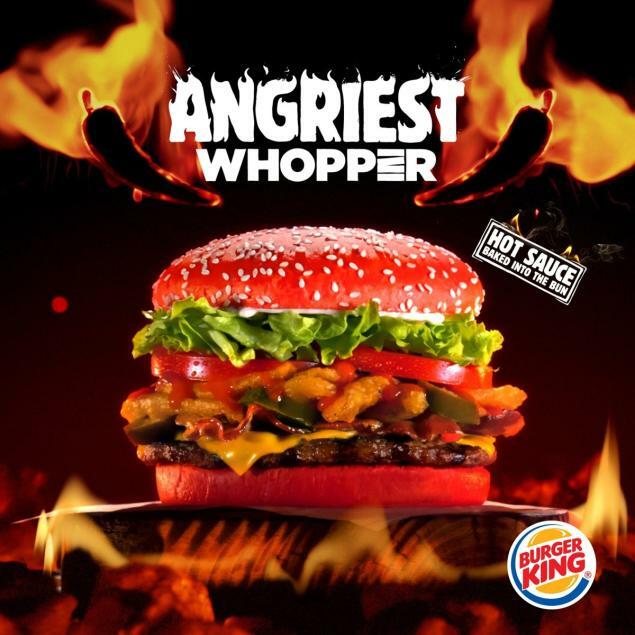 Burger King unveils "Angriest Whopper"
Meet the furiously delicious Angriest Whopper. With hot sauce baked into the heart of raging red bun, flaming onion petals, spicy angry sauce and jalapenos piled high, this sequel is better than the original.